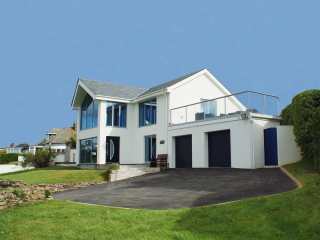 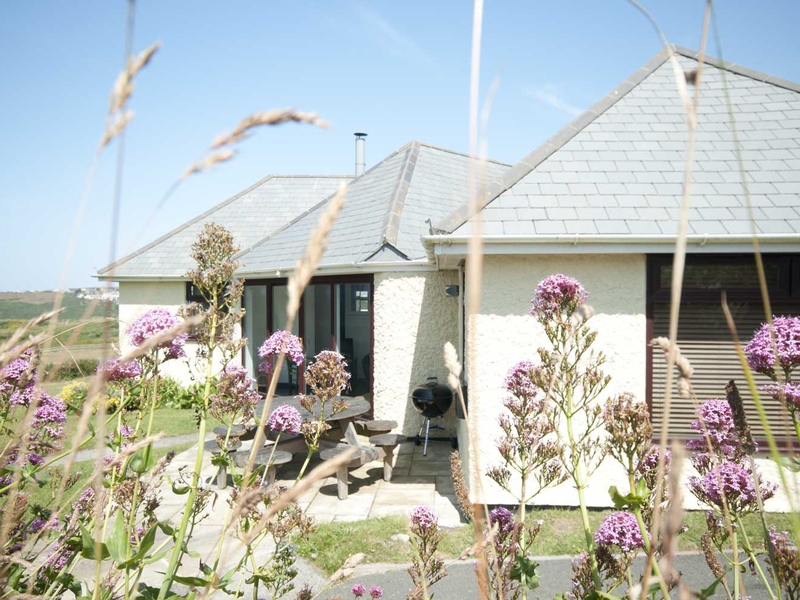 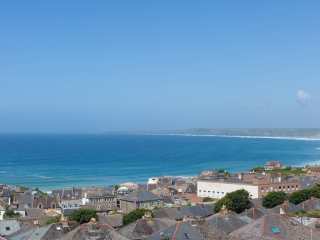 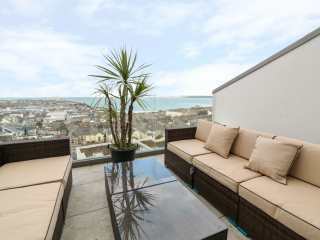 Found 25 holiday rentals in Newquay, Cornwall. 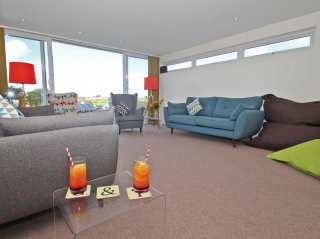 "A modern holiday home in the Cornish town of Newquay, sleeping up to eight people in four bedrooms." 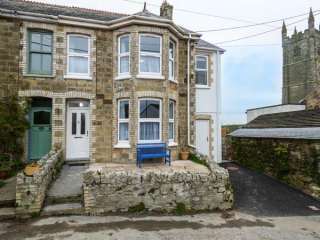 A beautifully furnished cottage set in the hamlet of Mountjoy near to Newquay in Cornwall which can sleep four people in two bedrooms. 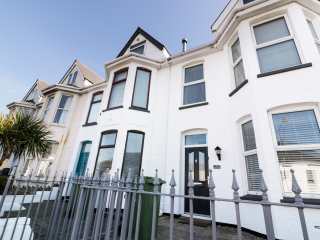 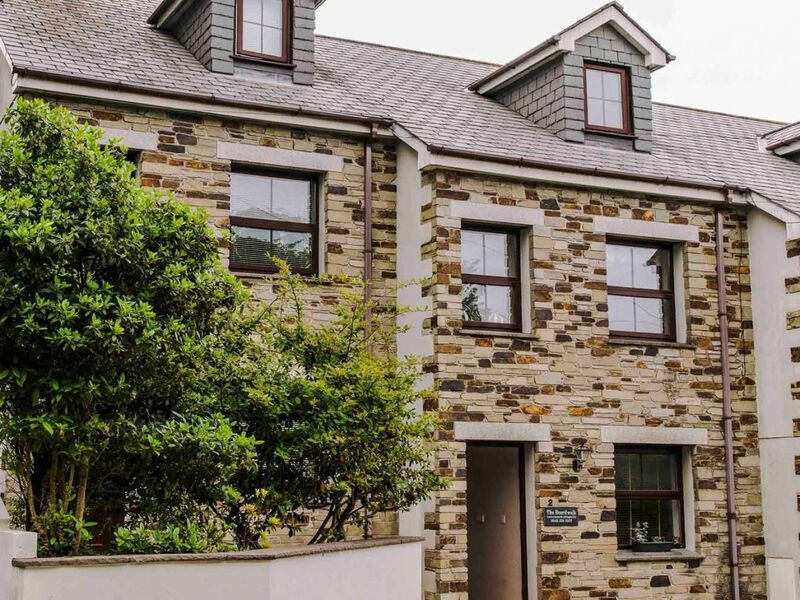 "This three storey, townhouse-style terrace is located in Crantock village and can sleep seven people in four bedrooms." 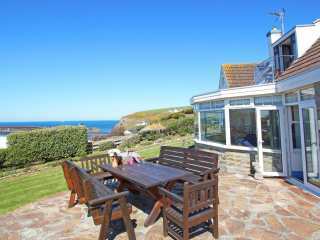 "In an outstanding position, Crantock Bay House is a detached house sleeping eight, that offers fantastic sea views over Crantock Bay and beyond." 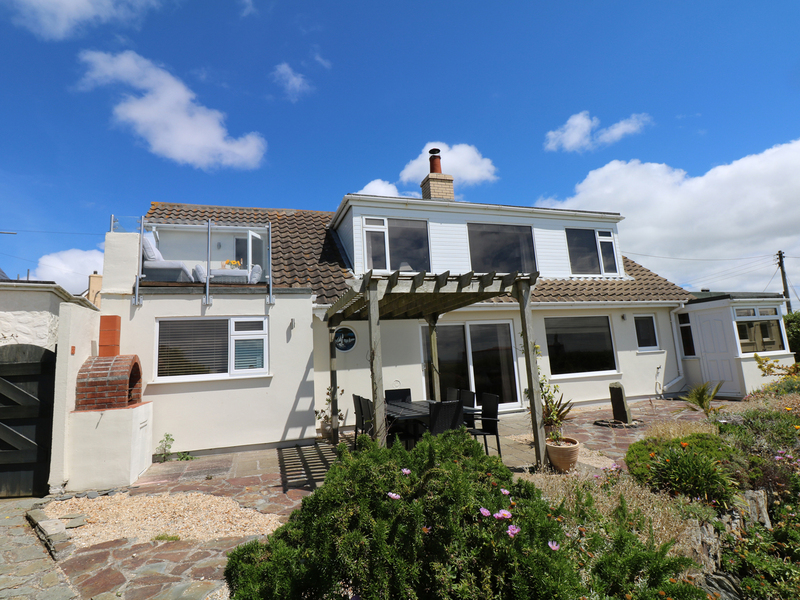 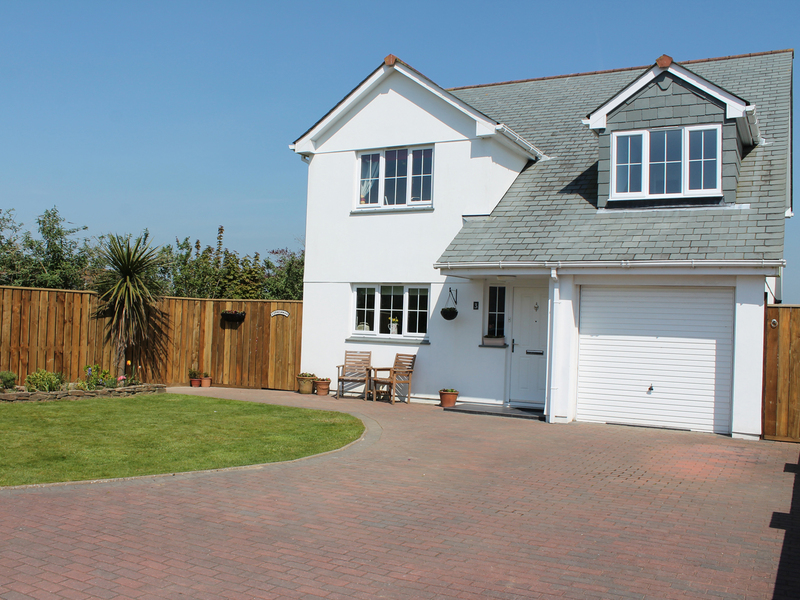 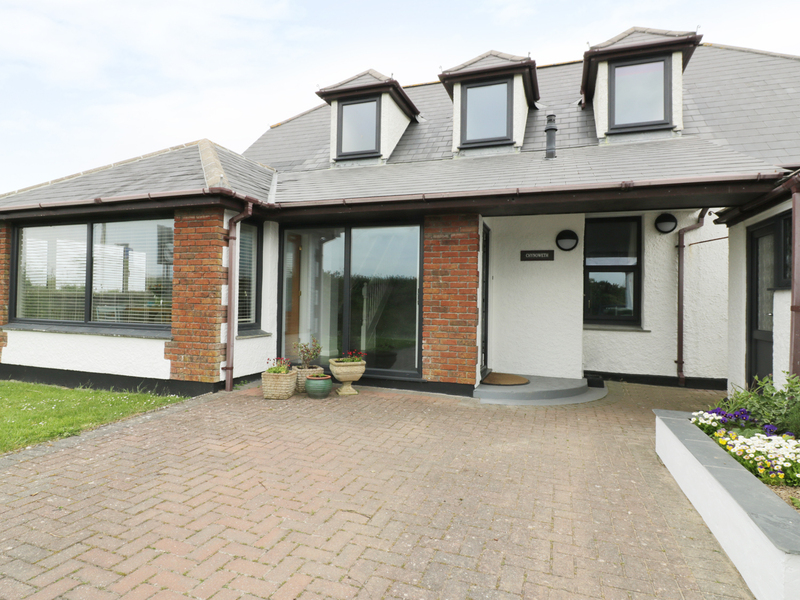 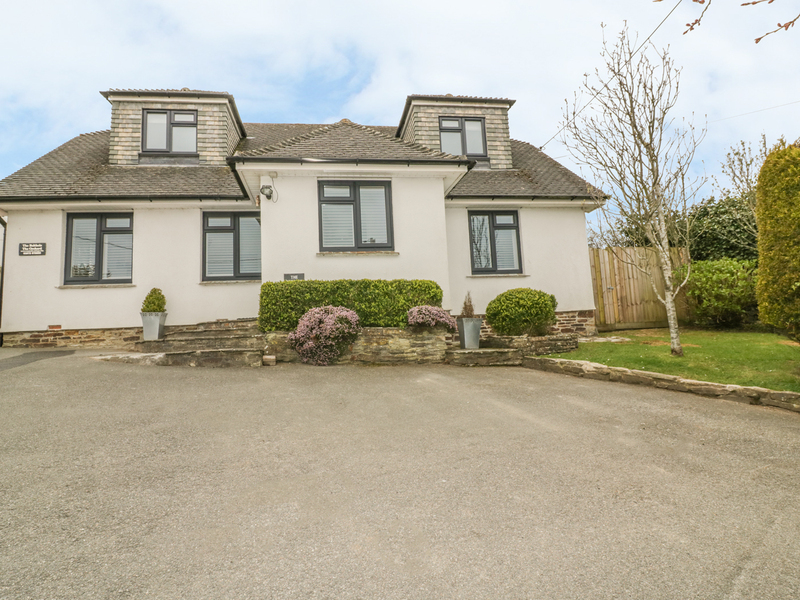 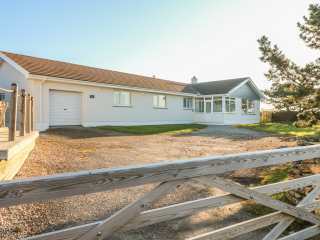 This large detached house is located in the village of Crantock close to Crantock Beach and can sleep eight people in four bedrooms. 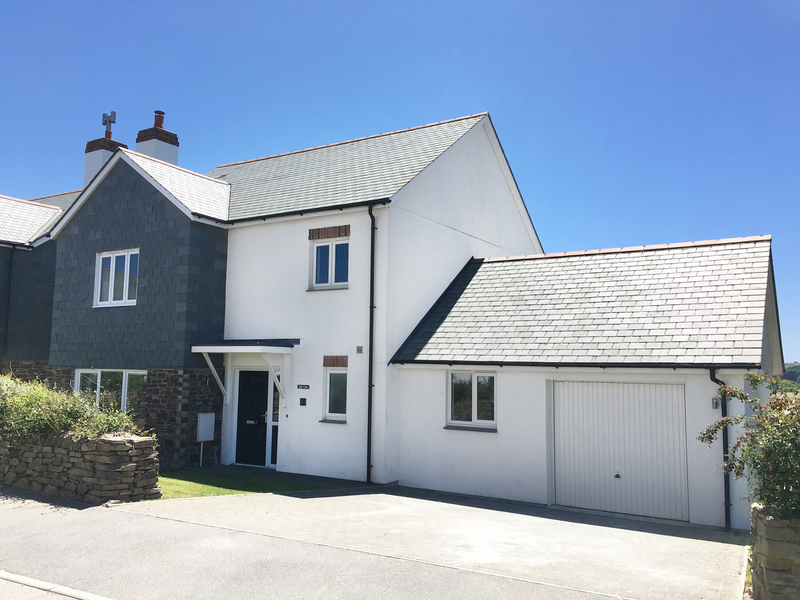 This two-storey detached house is situated in the Cornish village of Mawgan Porth and can sleep eight people in four bedrooms. 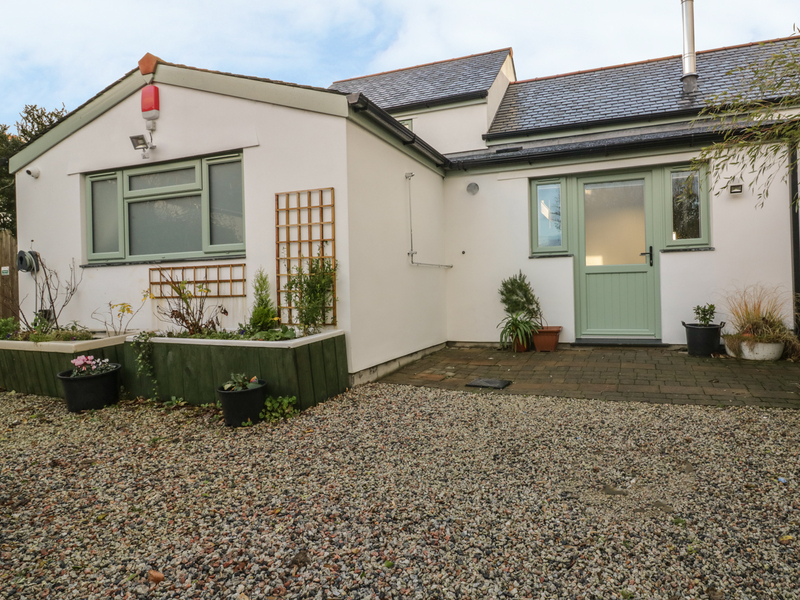 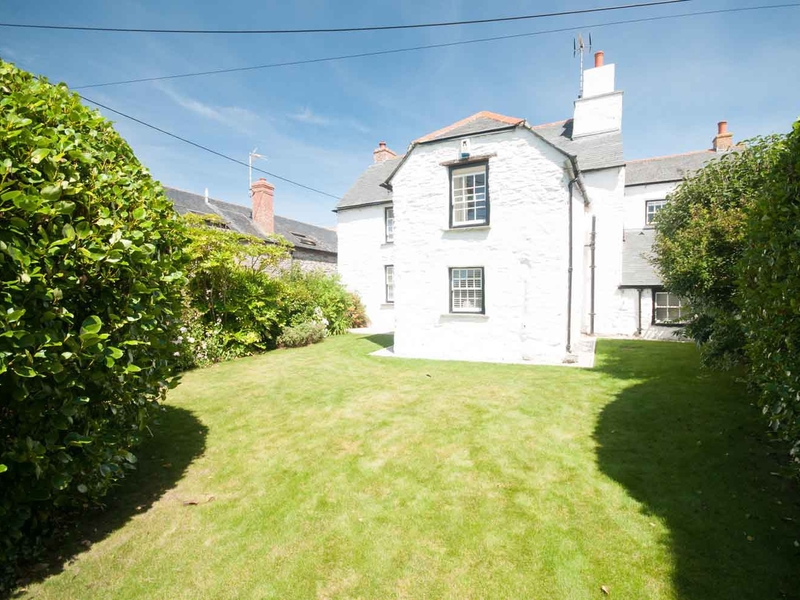 This semi-detached cottage is located in the village of St Columb Minor near Porth and Newquay and can sleep seven people in four bedrooms. 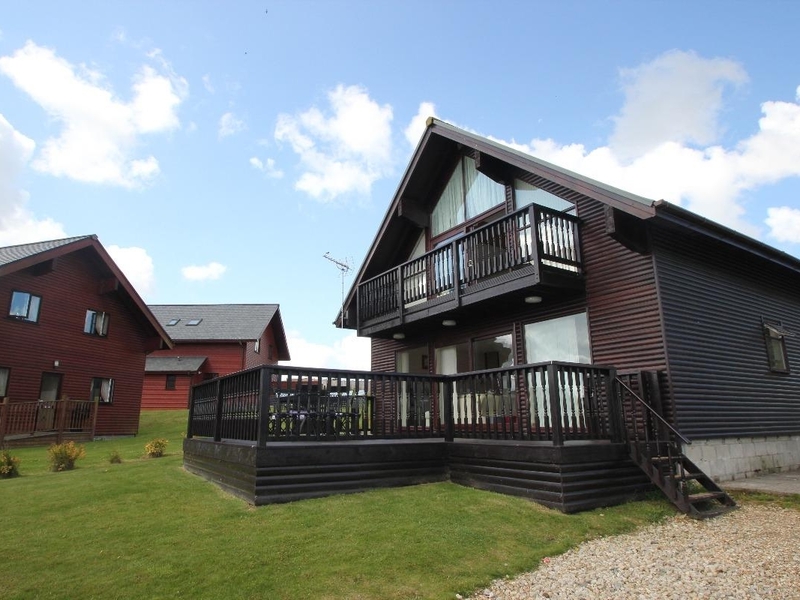 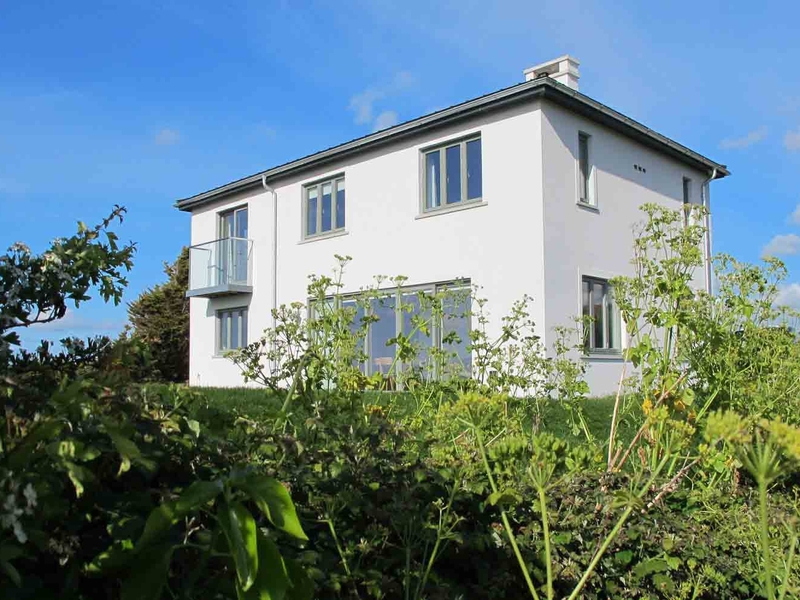 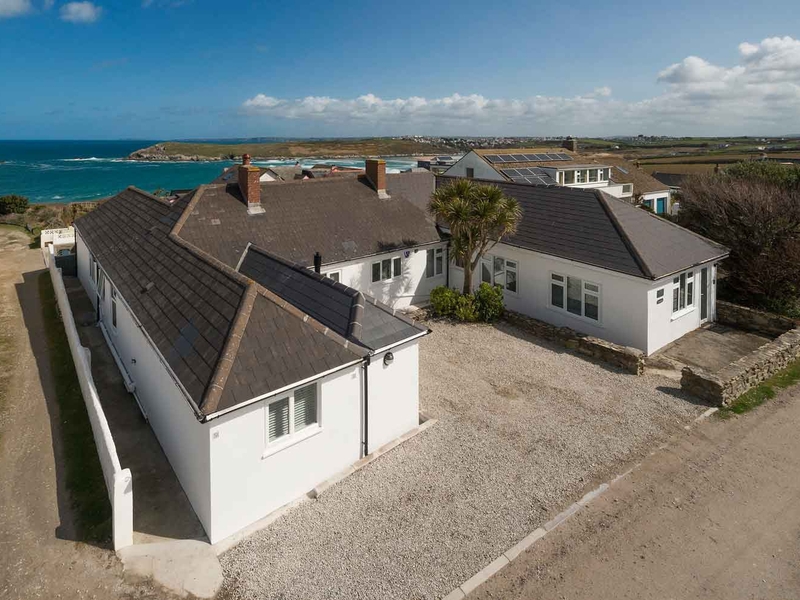 "Ideal for family and group getaways, Pentreath is a 8-bed single storey house with a stunning view over Crantock Beach." 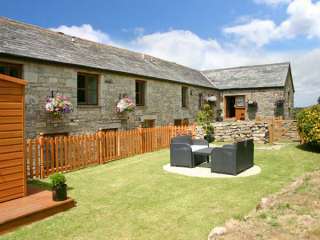 This semi-detached barn conversion is set in a quiet rural setting within the heart of the Cornish countryside and is just three miles from St Columb Major and six miles from Newquay and can sleep eight people in four bedrooms. 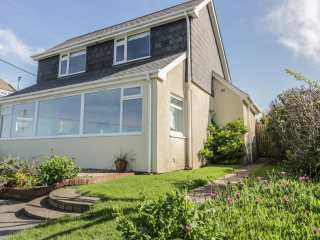 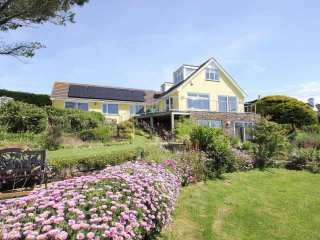 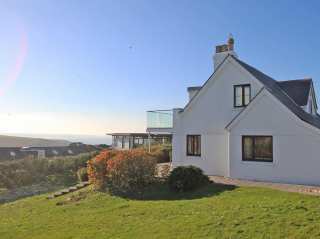 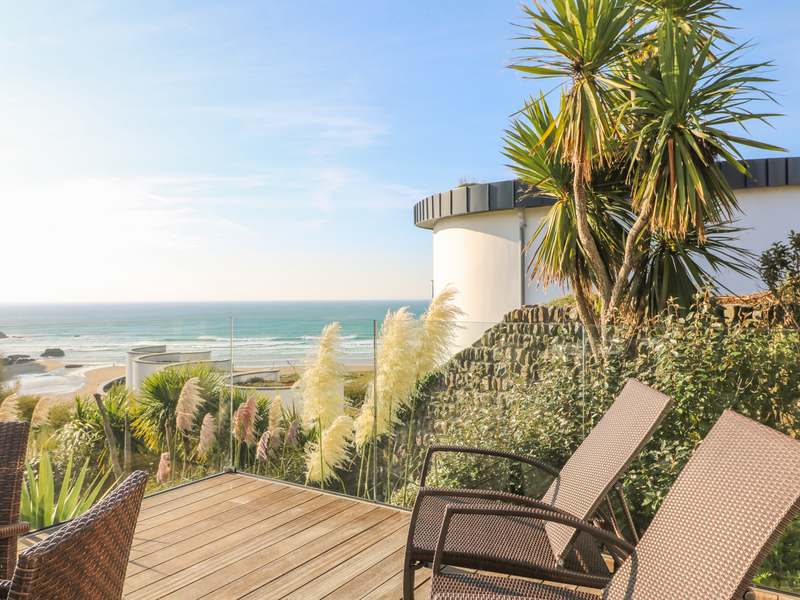 "This stunning, detached house in Mawgan Porth has terrific sea views and can sleep eight people in four bedrooms."